The present book is designed for B.Sc. (Gen.) and B.Sc. (Hons.) students of all Indian university. The book is amply illustrated with diagrams. Almost all important genera are discussed giving details of structure, anatomy, developmental stages of reproductive organs from different sections like Bryophytes, Pteridophytes and Gymnospersm. 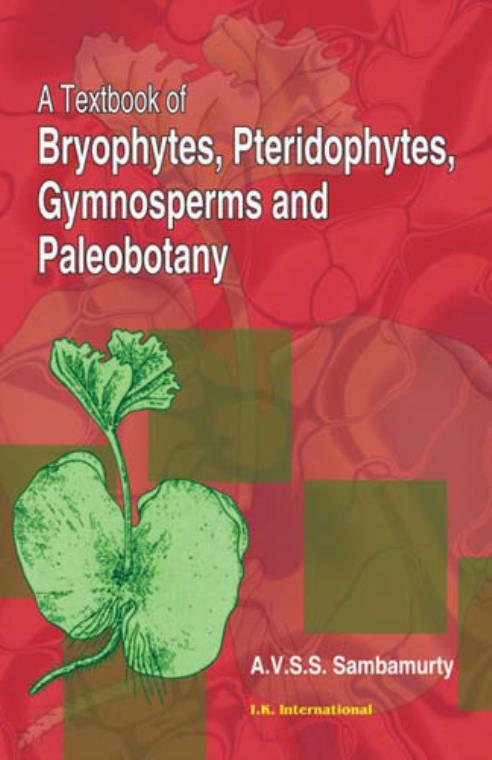 Paleobotany section deals with important fossil genera from Pteridophytes and Gymnospersm. Various comparisons of different genera are given in all sections. Experimental studies of Bryophytes, Pteridophytes and Gymnospersms are discussed from recent literature.